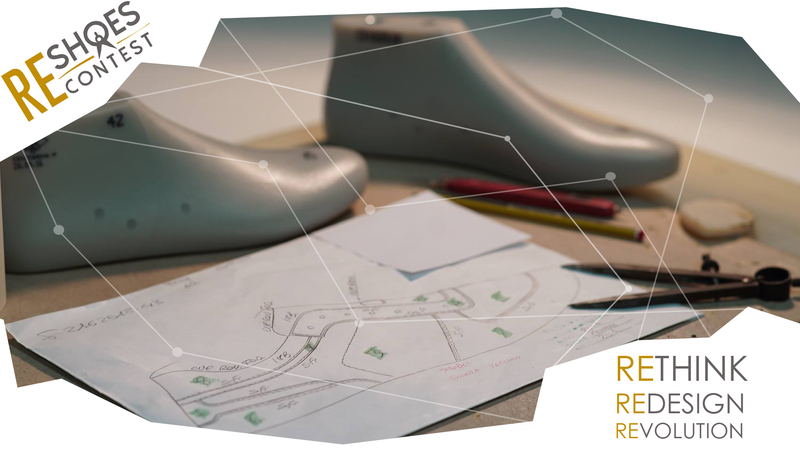 The footwear Made in Italy brand Patrizio Dolci of the Confort Shoes company, in collaboration with 3DItaly, launches a creative contest devoted to fashion shoes design for the realization of a new footwear concept to be designed and presented to the next international trade fair season. 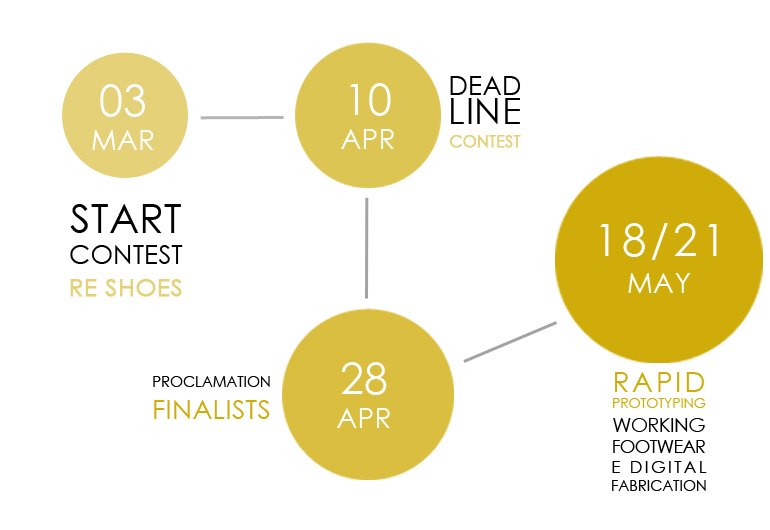 The contest purpose is to open the company doors to the young fashion designers world community, to prototype original ideas by bringing new visions together with the skilled craftmanship of the Made in Italy footwear along with the materials research and, in the end, to bring together additive manufacturing so as to prototype rapidly the new concepts. “Re Shoes Contest” is free to enter. workshop together with the Patrizio Dolci craftsmen. The deadline for concept submission is 10th April.